However, a new study conducted by the University of Kent and University of Edinburgh researchers indicated that ancient cave paintings are, in fact, more than just that. 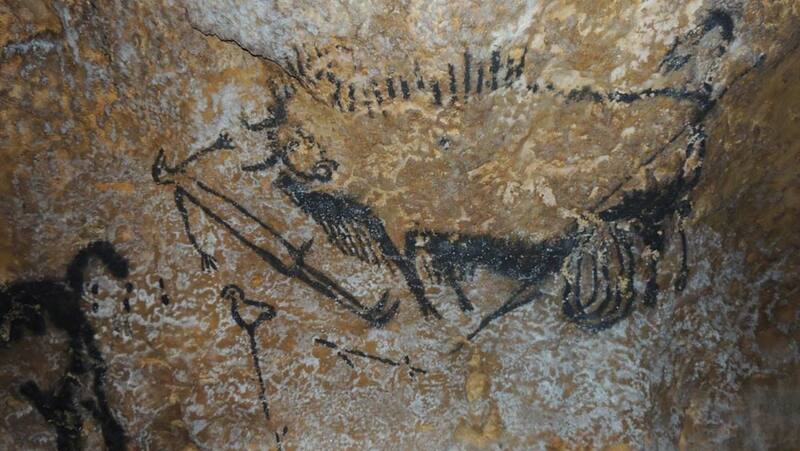 The scientists applied the latest understanding of such cave art to a renewed interpretation of human communication. This resulted in a new theory that the illustrations were directly related to the position of stars and the relevant phenomena around that time. In other words, the paintings reflect comprehension of astronomy and how it relates to the passage of time, which is more advanced than the scientists of today had thought. For example, this new study indicated that the animals typically depicted in the paintings, found in the caves of France, Spain, Turkey, and Germany, corresponded to specific astronomical features. Therefore, these animal motifs may refer to a specific time or event that the painting was intended to depict. Through the use of this new model for cave-painting interpretation, it appears that one particularly famous painting, France’s Lascaux Shaft Scene, concerned a comet strike that occurred about 17,000 years ago. The artwork explains the presence of several animals alongside a man shown dying on the walls of the cave. This model was developed by lining up the age of the paintings (dated from previously-taken samples) with the position of constellations and stars that would have been seen in the sky during those times. 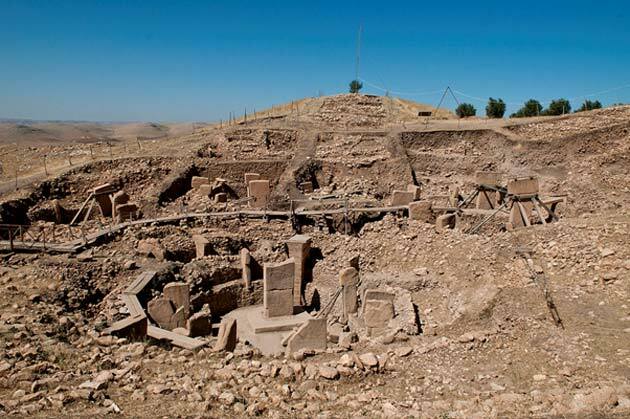 The research leading to this new theory of cave paintings was also informed by prior work on related sculptures in Göbekli Tepe, a cave site currently located in Turkey. This art exhibited a similar animal-themed system of astronomy. Accordingly, it was interpreted, by the researchers, as a record of yet another comet-strike event, probably one that took place about 13,000 years ago. This strike is significant as it is thought to be a causative factor in the onset of a minor ice age known as the Younger Dryas Period. Astonishingly, the apparent system of astronomy is now thought to be constant across all the cave art pieces studied in this project. Therefore, the Edinburgh and Kent researchers now conclude that the early humans, who may have come from a period just after the extinction of the Neanderthals and the full-scale colonization of Western Europe, had a much more extensive understanding of astronomy than previously thought. It is thought that they used this method to pinpoint dates such as that of the Lascaux comet strike with relative precision (i.e., give or take 250 years). Furthermore, according to this research, it appears that the oldest form of sculpture also conforms to this system of record-keeping. 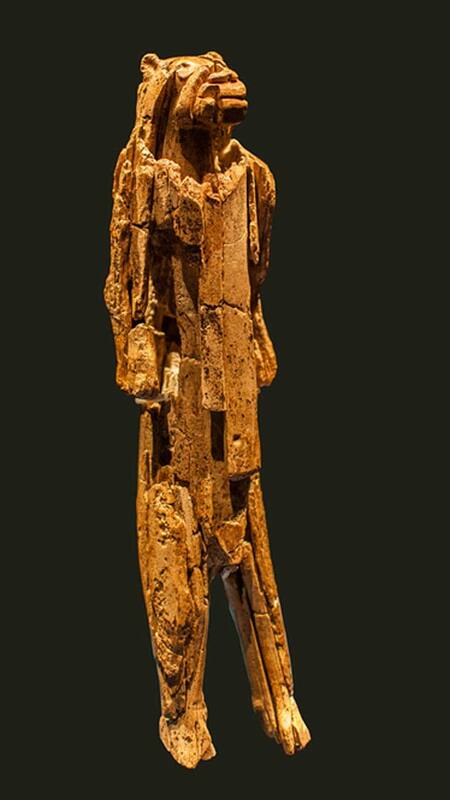 Known as the Lion Man, located in Germany’s Hohlenstein-Stadel Cave, it is now about 40,000 years old. The proposition seems to suggest that even the earliest-known humans to reach Europe had a clear, yet complex, knowledge of the night sky, and this may lead to a re-think of what we think we know about these people. This research is to be published in the next issue of the Athens Journal of History. The paper would offer a re-worked story of these early human settlers in European regions, as a people who remembered cataclysms such as comet strikes and commemorated these events in historically-accurate cave art that survives to this day. The study may also lead to an analogous re-examination of early humans in other regions -- there is no reason to think that they may have been any less advanced or unaware of their surroundings.